The android keyboard does not have an issue. 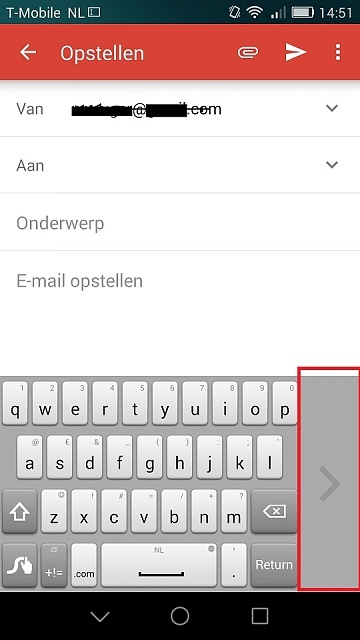 The 3 buttons (triangle, square and circle) move along with the tap on the the triangle left/right of the keyboard. I have included a screenshot to see what I mean. I tried to increase the keyboard size but nothing happened. Who knows how to adjust it? Enable/Disable One-hand UI is available in the shortcut panel menu also..
Why isn't my device getting connected to my computer via usb?